In its 11th year, Art, Beats and Lyrics presented by Jack Daniel’s Tennessee Honey and affectionately known nationwide as AB+L, returned to Birmingham bringing with it its eclectic mix of stunning visuals and stirring sounds, merging art and audience in an experience which was as sophisticated as it was raw. The contemporary, yet cultured affair was hosted at the Birmingham Museum of Art on March 10th to a crowd of thousands who were treated to the best of all forms of art and cutting-edge culture. The shoulder-to-shoulder, standing room only affair offered the best of visual art, music and social hobnobbing a free admission could buy. Featured visual artists included Frank Morrison , Miya Bailey, Rahiem, and Amirkan, whose works were crowd pleasers, along with AB+L curator and co-producer, Dubelyoo, who eagerly shared his vision of the event with early media guests. Guests were able to be up-close and connected to the art through an accessible and intimate feel initially foreign to some, but quite familiar by nights end. Lyrical artists gracing the stages inside and outside of the museum included hip-hop headliner and New Orleans own Mannie “Figgie” Fresh, plus crowd favorites Wally Sparks, Birmingham’s DJ Rahdu and more. The Birmingham Museum of Art was lit, literally, as beams of beautiful lighting from various angles shone perfectly against the concrete and glass backdrops of the event. As if the night couldn’t get any more electric, title sponsor Jack Daniel’s Tennessee Honey delighted guests with specially crafted Jack Honey cocktails flowing throughout the evening. Long lines couldn’t stop crowds from capturing a sip or two of their strong and sweet elixir. ***Presented by Jack Daniel’s Tennessee Honey, AB+L is a traveling art and music showcase celebrating the uniqueness, creativity and diversity of art and music which began in Atlanta, GA. Now the largest exhibit of its kind, AB+L features some of the newest visual artists in the urban art industry, while also celebrating the vets and paying proper respect to their craft. Simultaneously, it highlights DJs, musical artists and poets who grace each city with some of the freshest beats, hottest performances and dopest lines. Past performing artists include: Master P, Twista, Teddy Riley and Kendrick Lamar. This morning I woke like every week day morning to the sounds of Pandora. Each day I start my day with a “Thank you Jesus”, time of quietness and meditation with a backdrop of Pandora stations like Douglas Miller, Richard Smallwood or Walter Hawkins. I’m old school with a modern day flare. Today, like all days I was encouraged, comforted, inspired, and moved by music. 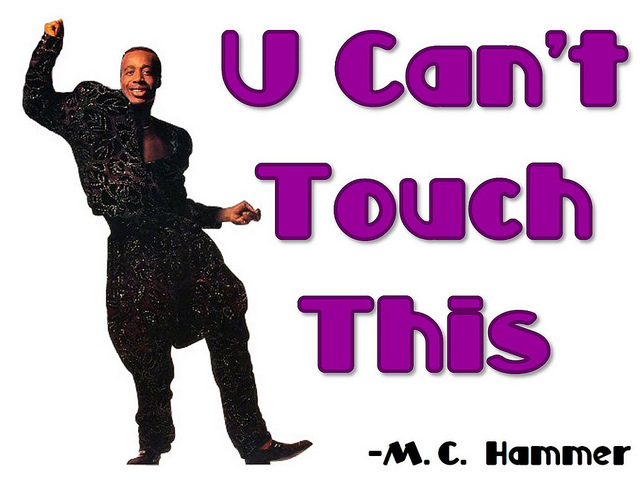 I followed that up in my car switching stations to hear a cornucopia of tunes like Prince’s Kiss, the new gospel hit by Tye Tribbett and Isreal Houghton and Can’t Touch This by MC Hammer. I’m a Gospel girl with a serious hip-hop affection. As I prepare to say my final “see you later” to my mentor, Myrna Ria Ross, who was the epitome of a musical genius, I was reminded of just how permanent, purposeful, freeing and needed music is. 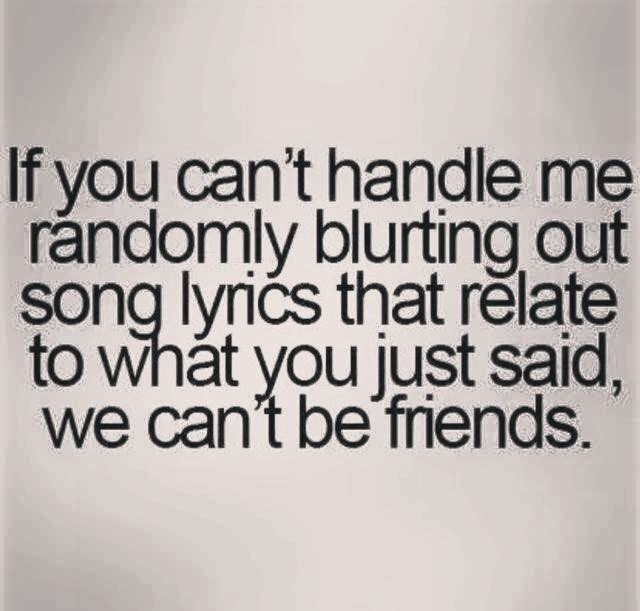 I had an associate once who could think of a song from just about any word spoken. I’m not joking. You say it. He could sing it. I used to marvel at his quasi-talent to be able to hear a word, any word, and instantly drop a song with that word in it by the likes of Uncle Luke, Billy Idol, Barney, his fraternity’s chants and anyone in between. If you were among those privileged (or held hostage in a public space with him) he would often add a little dance move to his musical entertainment too. What marveled me more was knowing a bit of his history and all he had endured, and the fact that a song (albeit sometimes a wacky one) was still in his head and his heart. The same is so for an ex-boyfriend who shaped a large part of his life around music. He could tell you each song on an album, what year it was released, who produced it, what the video looked like, what he was wearing when he first heard it and also which songs helped him through some of the darkest, most difficult days he was trusted to endure. I admire that. 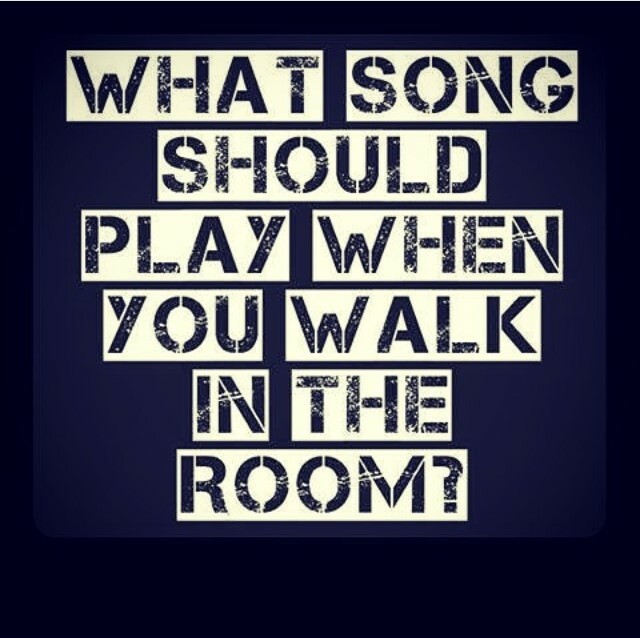 Then there’s this quote floating around the internet which asks which song should be played when you enter the room. During a recent family fun day we spent too many hours laughing and pondering that question. I came up with the Commodore’s “Brickhouse” (minus the 36-24-26…LOL!) Others came up with songs too funny to mention. Then a relative sends a random text message requesting a special, and oh-so hilariously appropriate song be played at her funeral decades from now and the thought of having a song or songs as a soundtrack to life whether something silly or more serious was driven home even more. Music is a gift. I remember songs from both fun times and heartbreak in my teens and 20s. I remember songs I shouldn’t have been listening to as a little girl growing up (Like “As We Lay” on the church trip to the nursing home…God bless us…LOL!). I remember songs when I received good news. I remember songs when the news was far less than favorable. I remember first hearing songs which, at the time, I didn’t know would become my favorite songs. I remember songs so stirring (in a teenagery kind of way) they made me write them down on paper from my radio in my room. I remember songs so infectious they destroyed the best of my presses or perms. I remember my introduction to Kirk Franklin and a real, grown lady relationship with Christ. All of them served a purpose giving me a reason to pop, bop and shake, providing some comfort, spreading a message or simply replacing sorrow with a song. That’s music to my ears. The moral of this message is…Find your song and stick with it.